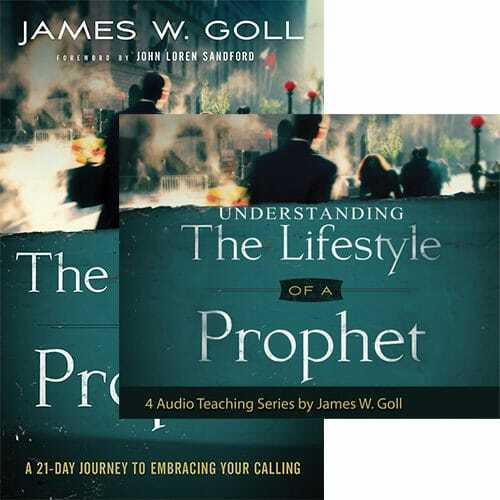 The Lifestyle of a Prophet takes you through a 21-day journey into the heart of the prophetic calling. This guide will help you develop the intimacy with God essential to hearing His voice clearly. 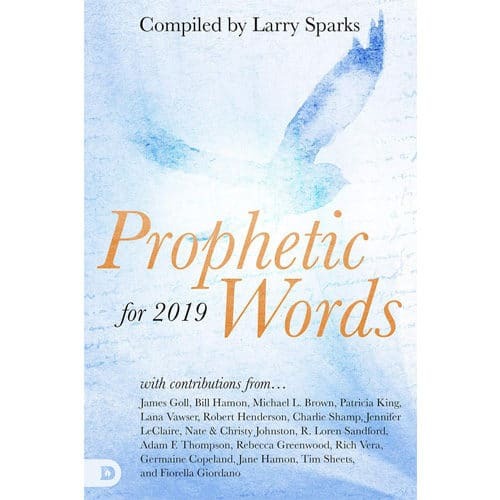 Daily reflection questions, devotional prayers and practical applications will help you proclaim His words faithfully – and to step boldly into your calling. 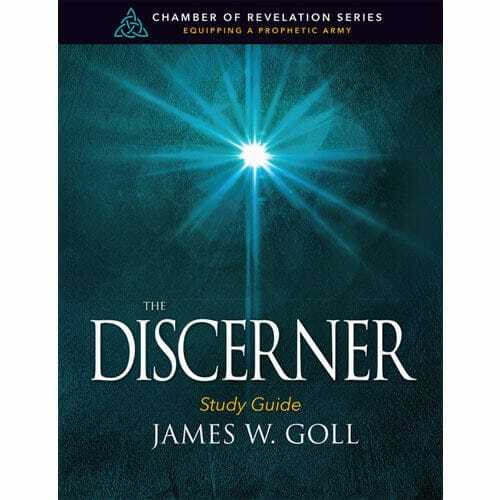 Join respected prophetic leader James W. Goll for an incredible journey into the heart of the prophetic calling. 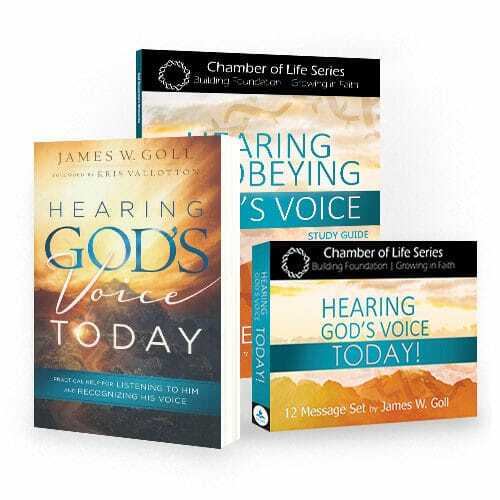 This unique, hands on 21-day guide will help you develop the intimacy with God essential to hearing His voice clearly. 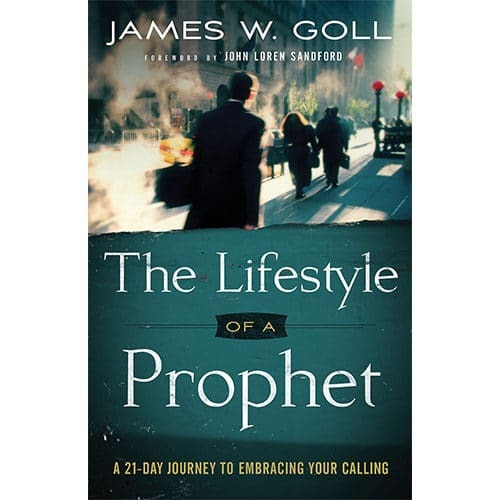 The lifestyle journey is divided into three sections: “The Lifestyle of Intimacy,” “The Lifestyle of Wisdom,” and “The Lifestyle of Revelation.” Reflection questions, devotional prayers, and practical applications will help you proclaim His words faithfully – and step boldly into your calling.